Daily Debate: Should The Golden Goddesses Appear in Human Form? Because of this, I think there’s a lot of potential for a game to revolve around the Goddesses in physical form and their creation of the world. 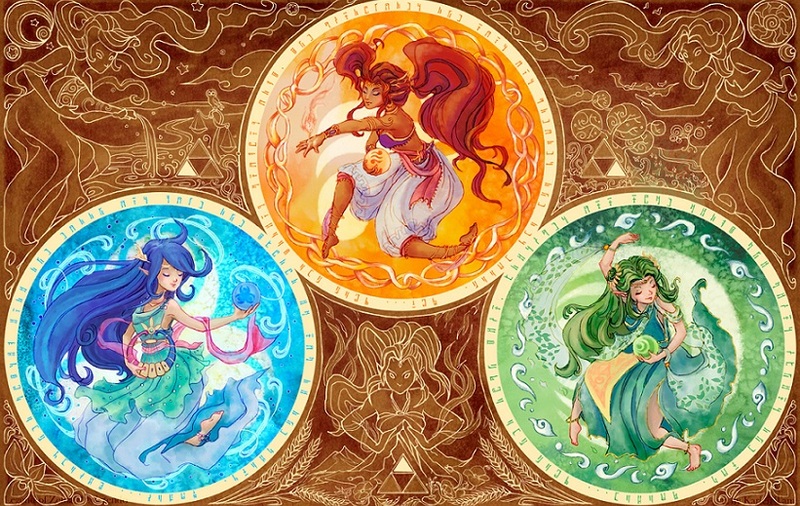 Who are the Goddesses, why did they create Hyrule? Why was Hylia tasked with protecting Hyrule while they remained in the heavens? Perhaps during a conflict with Demise and his demon army, the Goddesses can appear and assist the heroes. The Goddesses are fascinating figures in the lore, and I would be interested to see more of them. What do you guys think? Do you want to see the Goddesses involved in the story more? Let us know in the comments! Michaela El-Ters is an Original Content Editor at Zelda Informer. For more of her Zelda articles, check out her blog.